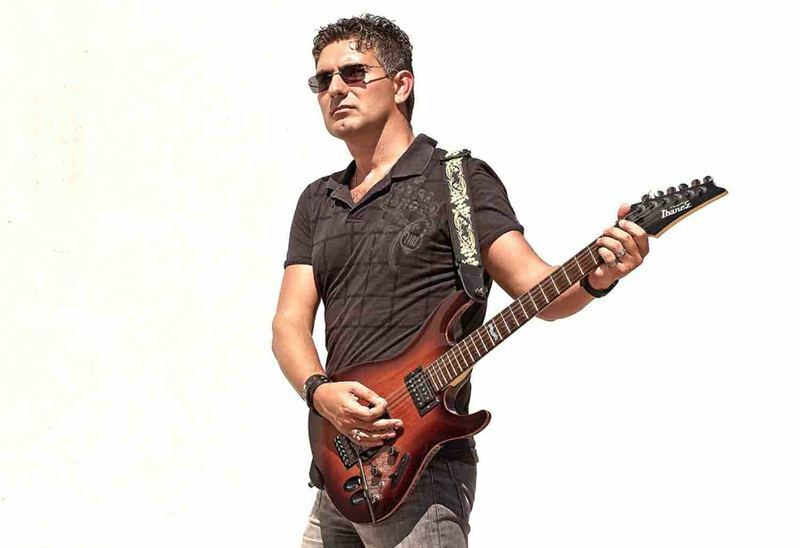 Multi-instrumentalist Hugo Flores rose to international attention with his first solo album in 2000 called Atlantis. After that he formed the band “Sonic Pulsar” and later a multi album story-arc called 'Project Creation' that would further refine his sound. 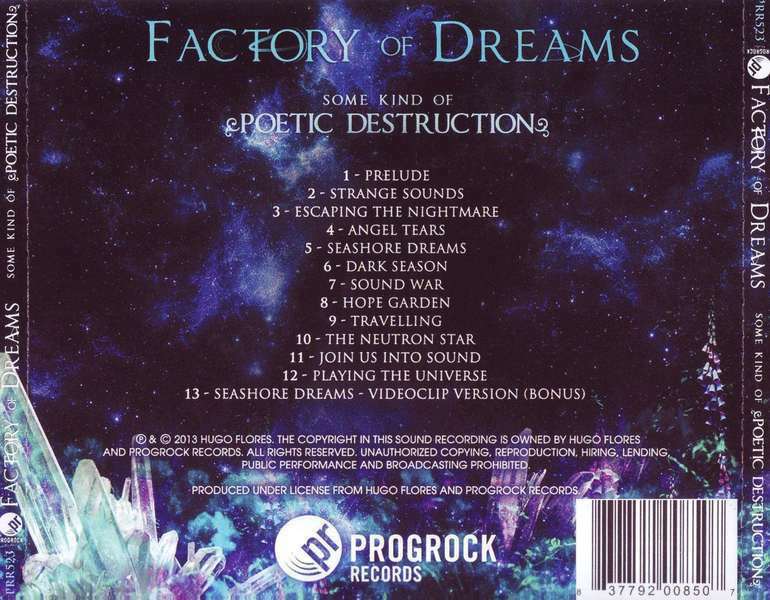 More recently Hugo created Factory of Dreams, a symphonic metal project with Jessica Lehto on vocals. 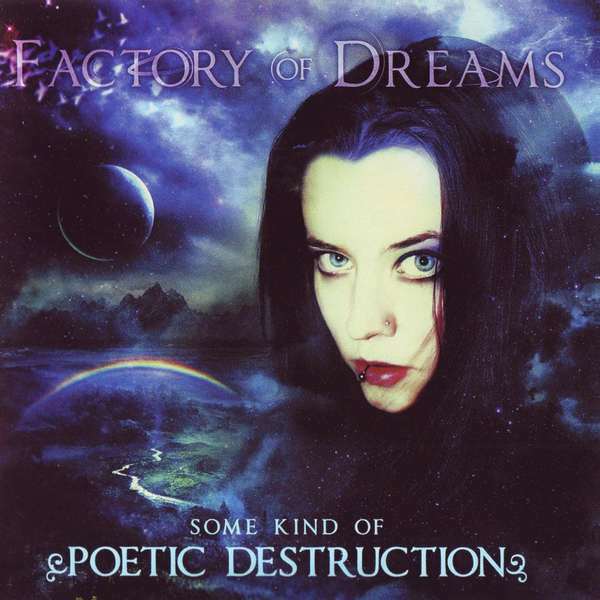 Factory of Dreams is a project uniting multi-instrumentalist Hugo Flores and Jessica Lehto, on vocal harmonies and arrangements.Hugo Flores formed the band "Sonic Pulsar", which released two albums, 'Playing the Universe', in 2003, and 'Out of Place', in 2006. The success of the two albums further inspired Hugo to create a massive multi-album story project under the moniker "Project Creation", from which he released another two albums, 'Floating World' in 2005 and 'Dawn on Pyther' in 2007.In 2008 Hugo was once again inspired, this time by vocalist Jessica Lehto to create new music outside of the style he'd been working. In 2008, the duo released 'Poles'. It was received well critically, and they followed the success with 'A Strange Utopia', in 2009. 'Melotronical' followed in 2011.Jessica Lehto has performed on many outside projects, including recently on Beto Vazquez and Infinity's, 'Beyond Space Without Limits'. Lehto has her own project: 'Once There Was'. She's now also writing music and scripts for TV and movies.This is the kind of album that is a pleasure to experience. 'Prelude' is a warning of a conceptual sci-fi future that follows the adventures of Kyra, a unique and mysterious character who holds the key to the Earth's fate. Angela Merrithew narrates the opening as Kyra, as she awakes exhausted and in distress from a dream, to a world in transition. The spacey synth sound effects are some of the best I've heard since last year's masterpiece, Atoma's 'Skylight' The rapidly increasing decibels of the pre-launch rocket sounds will take your mind out of this world. Close your eyes as you are listening to this one. It is as visual as it is an incredible aural experience.More cool spacey synths and keys, offered by Shawn Gordon as 'Strange Sounds' opens, before Jessica Lehto's beautiful soprano voice slices through the mix. Her siren calling sounds are simply ear-bending. Then piano � like keys take over along with growling lead electric guitar and pulsating drums and bass. "The stars are screaming. A storm is coming". Yes, a storm of vicious thrashing electric guitar�and it is fantastic set against Lehto's soprano. Excellent.Shawn Gordon is back to add some more very cool spacey synths as 'Escaping the Nightmare' opens slowly. Then Lehto's voice returns with male vocal support from Flores. The amount of spacey electric guitar solos flying around the soundscape will amaze you. 'Angel Tears' opens with piano � like keys and Raquel Sch�ler on lead vocals. It is a soft song, full of emotion. "Kyra I wanna be with you. Kyra please let me through. Kyra share your dreams with me. Kyra don't shut me out", as destruction across the planet fills the storyline. Power keys, flashing electric guitar licks, heavy bass and drums overwhelm. Mark Ashby provides narration, as Kyra's boyfriend, as the two drive out of the destruction of the collapsing city to the seashore ahead.athan Ashby, as the child, opens 'Seashore Dreams' with story narration. Then, Tadashi Goto provides some awesome synth solos. Later Lyris Hung provides expert violin dashes which will be remembered long after the album completes. All this excellent music while Lehto's dream-like voice soars over the soundscape. 'Dark Season' opens slowly with excellent synths before slowly growing drum pulses turn into full blown thunder. Magali Luyten's vocals provide a dark and powerful magic to this track. 'Sound War' is full of brilliant keys at the opening, before piano like keys take over. Lehto's voice races to catch up to the keys fleetingly dancing across the soundscape as crushing bass, drums and grinding lead electric guitar roar forward. 'Hope Garden' offers some of Chris Brown's guest slicing electric lead guitar soloing. Lehto's voice is consistently brilliant as she continues to deliver the spacey storyline. The thundering bass, drums and Brown's electric lead will make this track memorable long after the disc finishes. "Show me the way to your mind" from the soft and beautiful voice of Lehto, as Chris Brown's roaring electric guitar solos and Tadashi Goto's synth solos electrify 'Traveling'. "Childhood memories. Hidden and now awaken. Reaching the deep corners of Space. Entering the realm of the Star's Mind..." Yes! 'The Neutron Star' is full of Chris Brown's power electric guitar grinding, while Lyris Hung provides soft violin to balance the sound as Lehto and Flores help provide the continuing storyline and vocal effects.Dark Ashby returns to narrate the opening of 'Join Us Into Sound', as Tadashi Goto provides stellar synth solos, while the rushing electric lead guitar, bass, and pounding drums deliver their consistent rhythm. 'Playing the Universe' closes the album with soft and dramatic accelerating keys that are some of the best on the album. Then the lead electric guitar explodes as the bass and drums build a powerful wall of sound surrounding the soft flute like keys in the middle. Lehto's siren � like vocals call you from the center of the mix as those electric riffs cut and bend all around you. Nice effect.This is an album filled with great music and excellent female lead vocalists. The storyline is interesting and the lyrical development is well conceived. Definitely an album you will want to experience with headphones in the comfort of your easy chair�with your eyes closed. Venefica Luna's artwork is simply out of this world. Some of the best I've seen since the 'Master', Ed Unitsky. Let the story unfold as you bask in the glow of the surrounding soundscape.